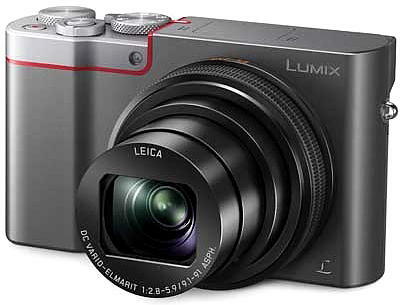 The Panasonic TZ100 Compact Camera! Panasonic has announced the new Panasonic TZ100 compact which promises to be an outstanding travel camera with its Leica 25-250mm (field of view) zoom lens in ratio 3:2/20Mpixel (5472x3648) 1" sensor mode. The new Panasonic TZ100 could also prove to be the ideal compact camera for a motorcyclist as its body dimensions (lens detracted) means it could easily slip into a jacket or trouser pocket. The camera is due for sale in March 2016 and will cost £549.00 vat inclusive in the UK and a silver variant which also costs £549.00. This is a compact camera with image stabilisation that could be used 'handheld' for street, landscapes and portraiture photography. It's f2.8 aperture at 25mm (field of view) should prove excellent for low light images. It also boasts 4K video which makes the TZ100 not only a powerful solution for stills photography but also for creating home movies. 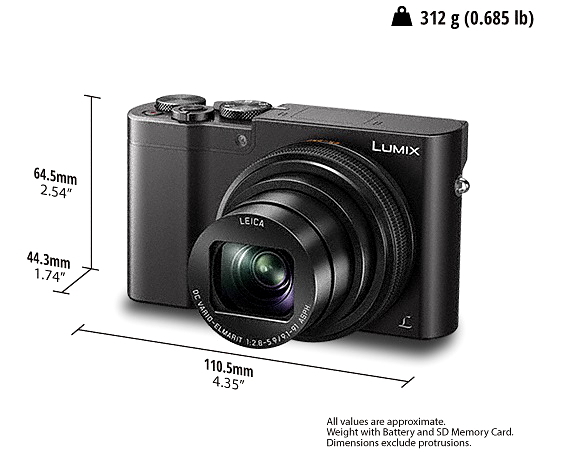 From the Internet - "The Panasonic LUMIX DMC-TZ100 digital camera in black is the perfect pocket-sized travel companion for those looking for the freedom to explore and capture high-quality stills and videos as they go. This versatile compact is ready to capture images in a variety of environments, thanks to its versatile 10x Leica zoom lens (25-250mm) and powerful 1.0" sensor, which together deliver more detail, colour, and clarity in stunning 4K quality. Additional features include the Post Focus function, a Live View Finder, built-in pop-up flash and a 3.0" LCD".